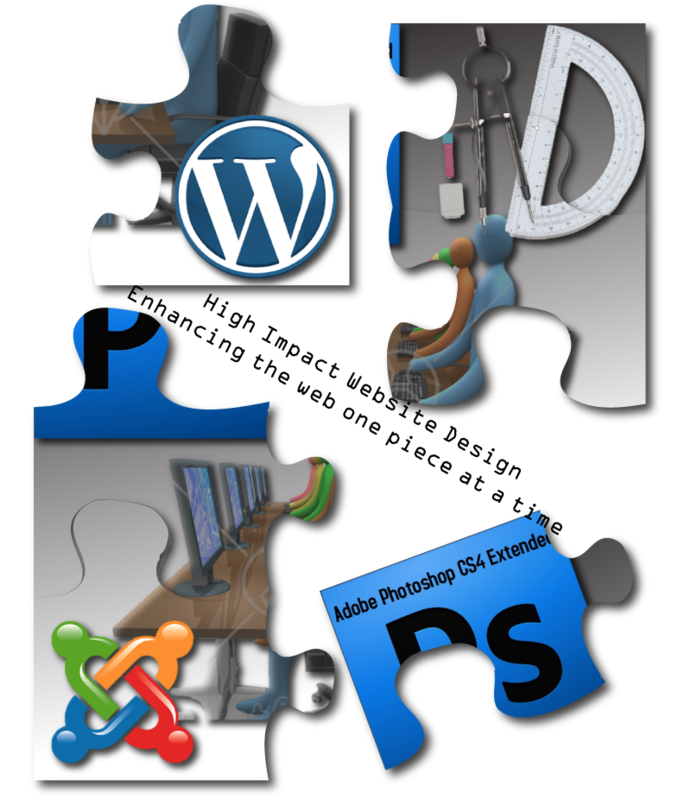 Does your website need a WordPress plugin specific to your needs? We can help! Plugin development is a complicated process if you don’t know what you are doing. Let us know what you want the plugin to do and we will take care of the complicated task of creating it. Is your company ready to get your online presence started? Provide us your vision and we will create it online with the characteristics that your organization operates by. Put forth your vision and thoughts. 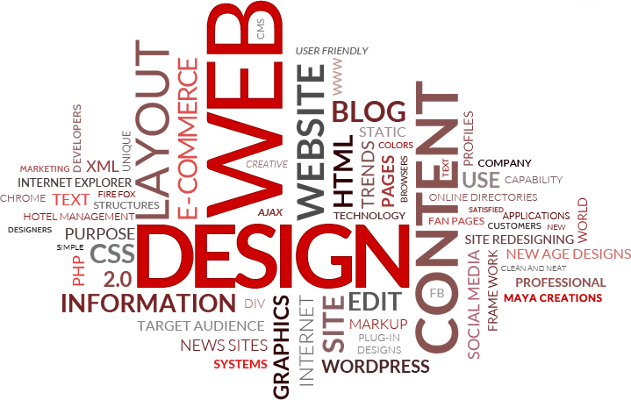 We believe that a company’s website should be the core of their brand building. Your website can inform, educate, assist, transact and communicate with your audience. When properly developed, a corporate website can provide an incredible return on investment and significantly reduce operation costs. While a strong corporate website is the first step along the path to online marketing success, it is merely one piece of a much larger puzzle. Prior to building your next website we ask you to consider your overall Internet marketing strategy and what role your website will ultimately play. How are you going to drive traffic to the site? What is your competition doing online and how much money are they spending. 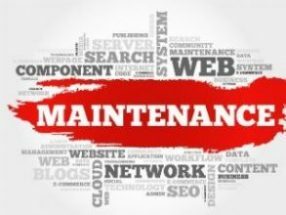 Maintenance is a crucial part of your business, don’t leave your company’s online presence to chance. Keeping your website running smoothly and keeping it up to date is not hard if you have a support team in place at all times. Even if we did not design and build your website, we can manage, improve and maintain your website efficiently and cost effectively. Support is a crucial part of your business, don’t leave your company’s online presence to chance. What was your experience with the staff at High Impact Website Design? Poor Suzie had the most interface with me (smile). She was wonderful!! She was so responsive to my queries that she made me feel I was her only customer. I appreciate her facilitating the many changes to the website; but more importantly, I appreciate her teaching me how to make the changes myself once the project neared completion. I also want to thank Rance for his behind-the-scenes construction. HIWD created/designed and also maintains my website. Suzie has helped me to realize the impact of getting your name and services out on the Internet. The website is extremely easy to navigate for myself and also my clients. Her expertise in design and knowledge with web based marketing has helped to make me the success that I am today. Thank you for all your hard work and dedication to me and my practice. Great. Rance has been great. He’s kept us in the loop the entire time and has had extremely prompt responses to any issue we may have had. The graphic designer has been prompt with all his responses and his design work has been good. Last, but not least Suzie:) You’ve been wonderful! Thanks for everything and we are looking forward to continue working with you. A web site is a footprint to your brand or identity as to the value you offer others. Susan Harris and the HIWD team are highly personable and attentive to your image and what web site style best supports your brand and value to others. There service was impeccable in terms of the value delivered and have received great feedback from clients and prospects to how easy to navigate and obtain information from my site. If you want a partner vested in your success when it comes to website and hosting then HIWD are the answer.